Just like the name Custom Computer & Network Solution implies, our business is catering to your specific IT needs. We are local and live in the same communities you live and work in. It very simple and nice to hear. We take pride in client and customer service alike, and have an outstanding track record of service and support for our clients. We really can assist you in building your business from the ground up! 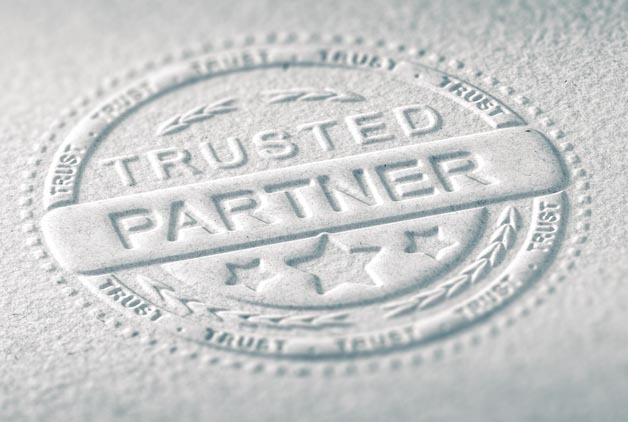 We can confidently say that ALL of our clients that we have assisted in creating and starting a new business are STILL trusting CCNS to provide the personalized support and care needed for their business operations. Our team is comprised of talented individuals with a broad spectrum of expertise and experience in the IT and hardware fields. From our technicians in the field to our remote service professionals, the grandest goal of quality results and reliable is our daily life.